It’s been a busy fall for Youth Council! In late September, the Youth Council selected their policy priority to ban flavored tobacco products and honed their public speaking skills in front of their fellow members. In October, they worked on developing island-based strategies to gather support for a prohibition on flavored tobacco products. It wasn’t all work and no play, however. After overcoming fears of public speaking, attendees tackled the Coral Crater’s Adventure Tower, learning how to overcome obstacles and to support one another to achieve their goals. Students reported that they left the October training and retreat with a sense of accomplishment and the feeling they could take on Big Tobacco. 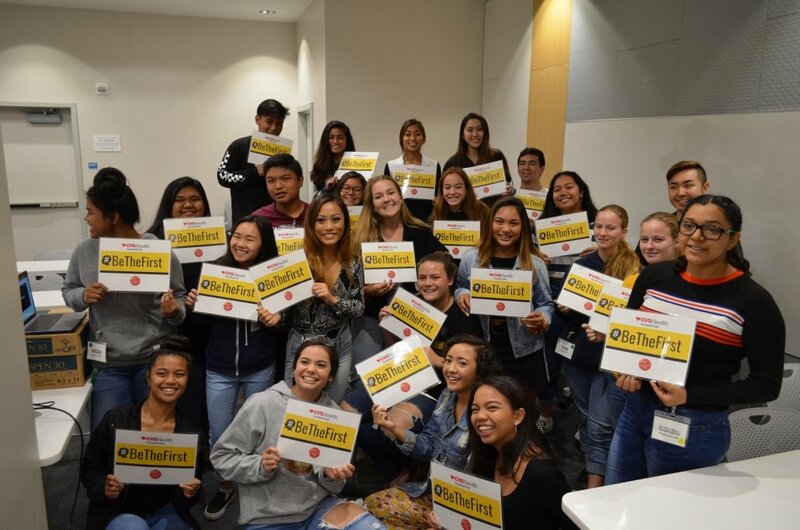 Youth Council representatives from Kaua‘i, Oahu, Maui, and Hawai‘i were able to attend the sold-out Clearing the Cloud anti-vaping conference where one of their own, Dylan Catian, was a panelist. Following the conference, they were able to spend time with two of the national speakers, Dr. Bonnie Halpern-Felsher from Stanford and Annie Tegen from the Campaign for Tobacco-Free Kids. 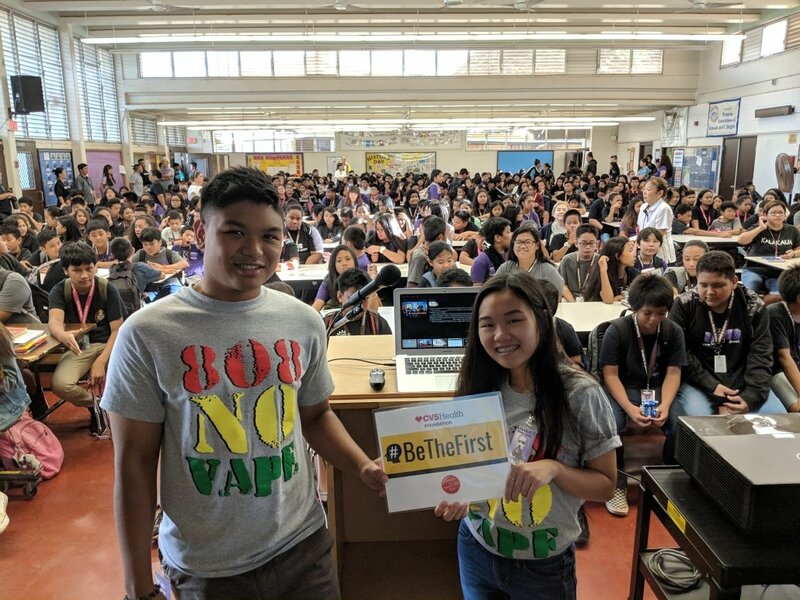 To top often an epic summer and fall, Farrington High School students and Youth Council members Quynh Tran and Jake Lianto presented a Taking Down Tobacco presentation to 600 students at King Kalakaua Middle School. Agnes Brown, a senior at Sacred Hearts Academy, then founded a Kick Butts club on her campus that already has almost 20 members! Our Youth Council members are truly amazing. On Wednesday, March 20, dozens of youth advocates will participate in Kick Butts Day, along with hundreds of communities across the nation, with a rally at the State Capitol and meetings with individual lawmakers to advocate for a flavored tobacco ban. Students will be trained by Youth Council members on the policy and how to share their voice with lawmakers prior to the small group meetings with lawmakers. This event is open to all high school and college students. If you know of someone that might be interested, please direct them to our Youth Council page for more information and to register. Or contact Scott at scott@hiphi.org.